When moving from natural to studio lighting, it is essential to understand sync speed. 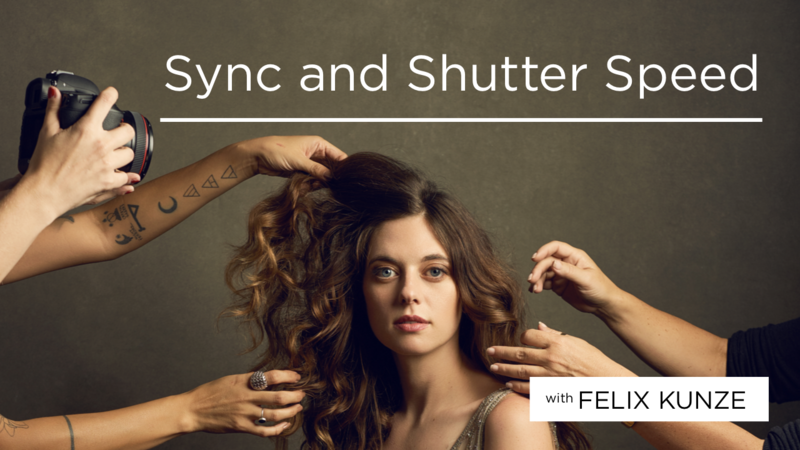 In this lesson, Felix explains how your shutter speed affects your studio lighting so it doesn’t trip you up when playing with different lighting scenarios. Mastering studio lighting faster and with more efficiency starts with understanding how sync speed works. Join Felix as he breaks down the basics.